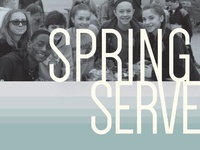 Spring Serve — Part of the Spring Serve promotional materials for PBC. 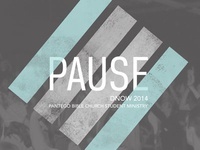 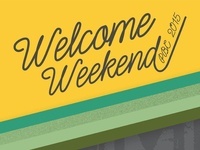 Welcome Weekend — Part of a Welcome Weekend event graphic for Pantego Bible Church. 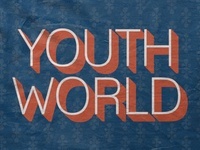 Youth World — One of several shirt designs for Youth World's summer day camp. 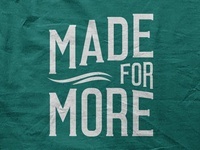 Made For More — Shirt design for Pantego Christian Academy's High School Fall Retreat.